Abq Jew ® Blog: Shemini Atzeret: Stay A Little Longer! And Play Some Bluegrass! The Holiday of Sukkot is almost behind us. Today we celebrate Hoshana Rabba (see The Great Hosanna), which is technically the seventh day of the Festival of Booths. And tomorrow is the Holiday of Shemini Atzeret, the Eighth Day of Assembly. In the Land of Israel, it's also Simchat Torah; here in חו״ל (the Diaspora), Simchat Torah follows Shemini Atzeret. 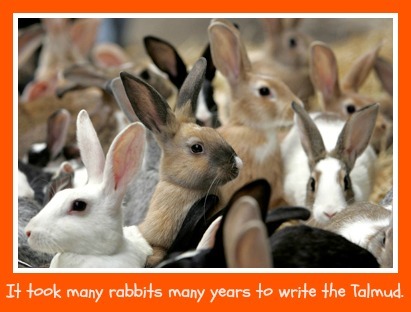 We all know what Simchat Torah means. 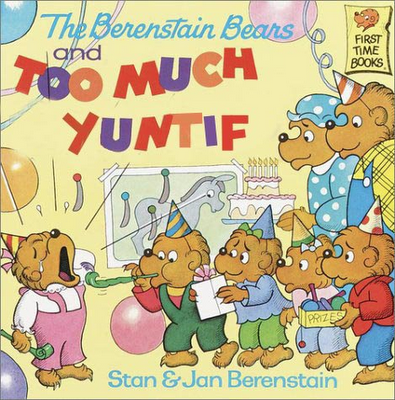 But what about Shemini Atzeret? As it turns out - חז״ל (Our Sages, of blessed memory) also had a problem with Shemini Atzeret. In some ways, Shemini Atzeret is the Eighth, Concluding Day of Sukkot. 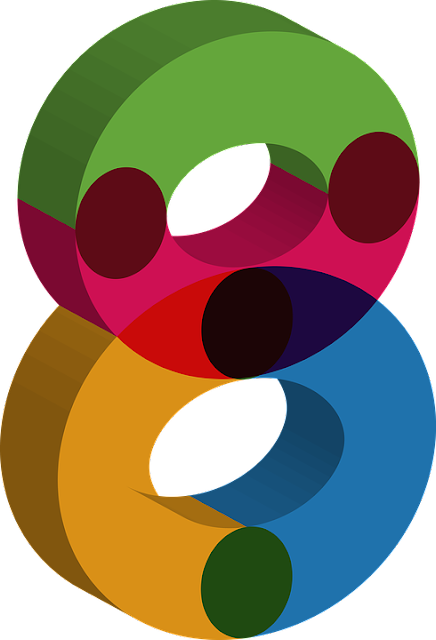 Why else would 'Eighth' be its very name? But Pesach also has concluding days - known simply as Pesach 7 (and in the Diaspora) Pesach 8. The day after the seventh day of Sukkot ... is a mysterious Jewish holiday. In some respects, Shemini Atzeret is considered as part of Sukkot, but in other respects it is a distinct holiday unto itself. The enigmatic nature of the day is perhaps most overt in the way the Torah introduces it. On the eighth day [from the start of Sukkot], it shall be an atzeret to you . . . Your departure is difficult for me. Please stay with me for just one more day! After all the other nations have gone home, G‑d asks the Jewish people to “hold back” for one more day of celebration—Shemini Atzeret. Which of course brings to what is left, after all these years, of Abq Jew's mind - the Bob Willis-Tommy Duncan Western swing song Stay A Little Longer. 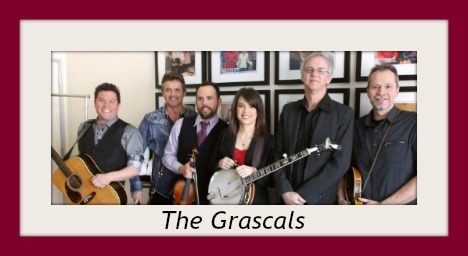 Here performed by the award-winning bluegrass band The Grascals (formerly Dolly Parton's back-up band and opening act). 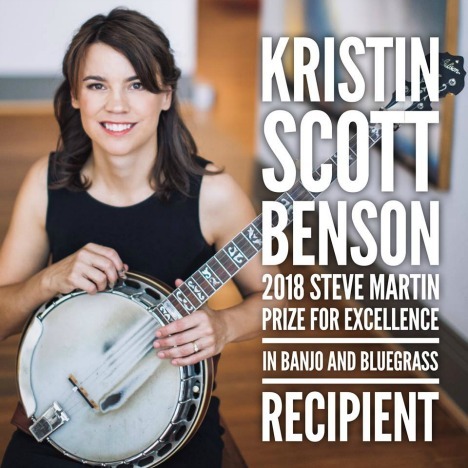 Featuring (on banjo, of course) Kristin Scott Benson, this year's winner of the Steve Martin (yes, that Steve Martin) Prize of Excellence in Banjo and Bluegrass. 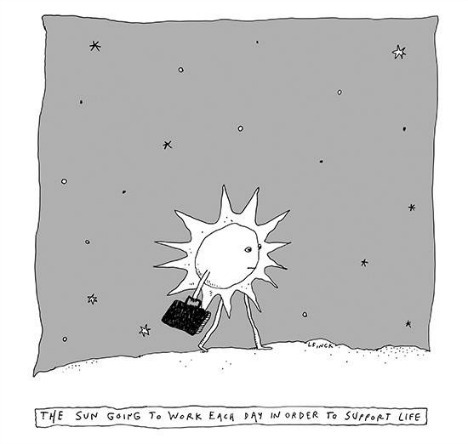 and next week ... 5 days of work!